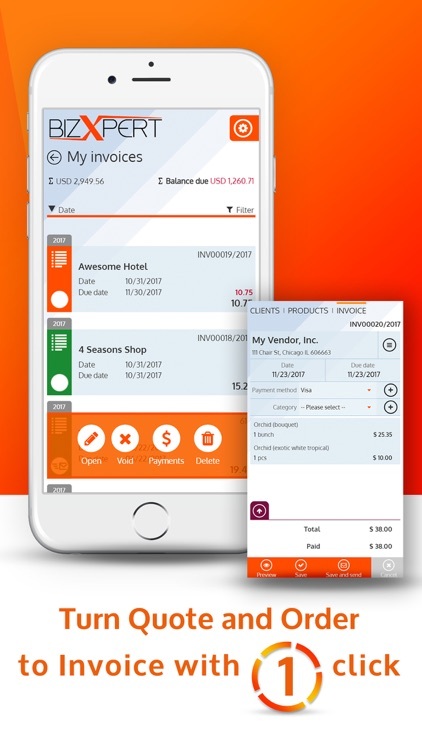 Award winning, cloud based invoicing and inventory management app for small businesses, contractors, entrepreneurs and self employed professionals. 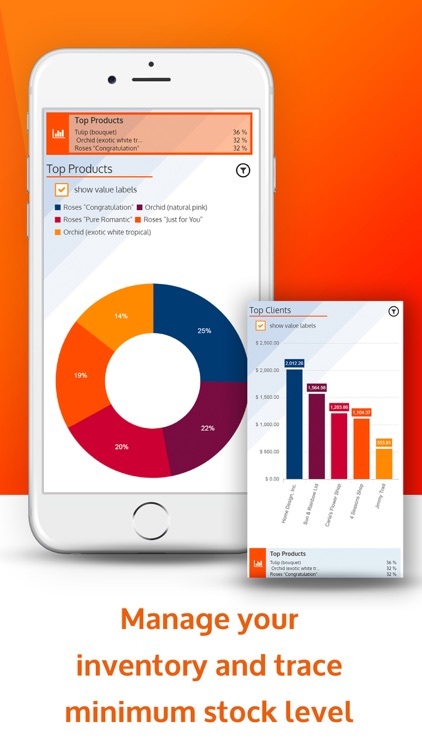 Manage your business from your smartphone, tablet and computer. 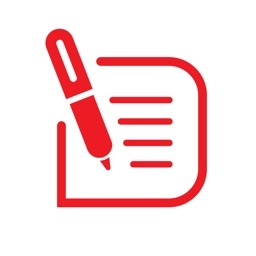 Create professional invoices, quotes, track your inventory and costs, all backed up to the cloud and synced automatically between your devices. 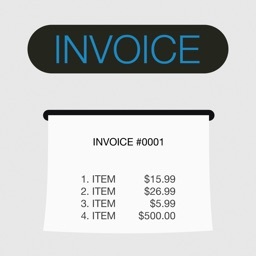 BizXpert Invoice is designed to help you and your business stay organized and look professional. 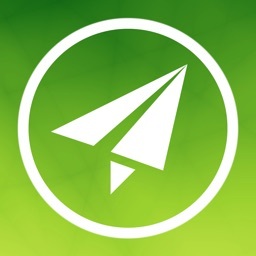 Trusted by 100.000 small business owners like you. 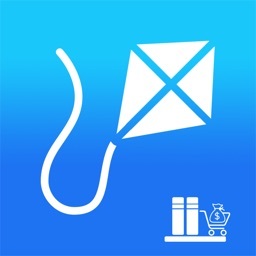 •	Email your invoice right from you phone, but you can print it too. We have a printer-friendly template just for that! 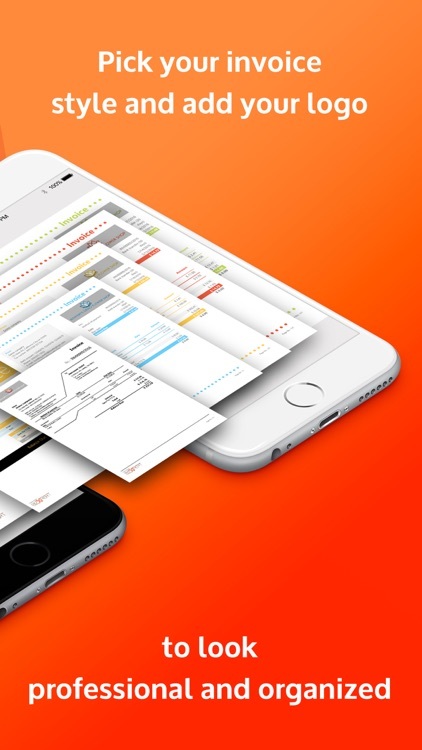 Create great-looking invoices simply! 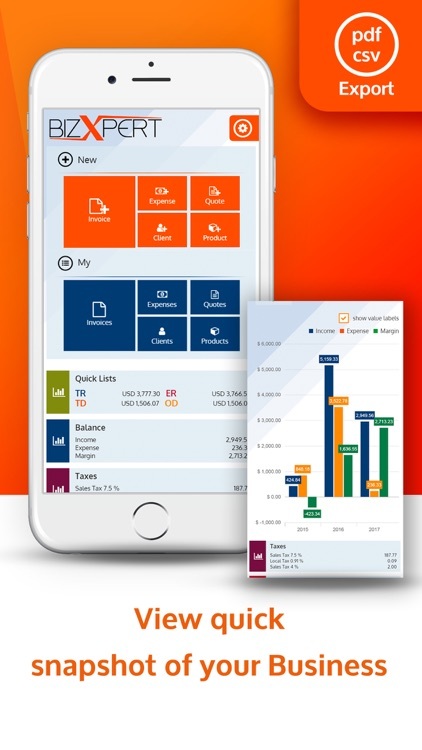 Flawless invoicing, inventory management and real time business performance dashboard on your smartphone, tablet and PC/Mac. Ready to get started? 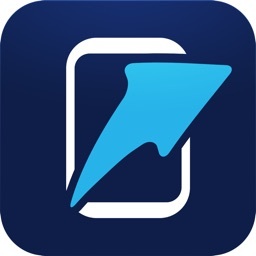 Download the app and start issuing professional invoices immediately for FREE. 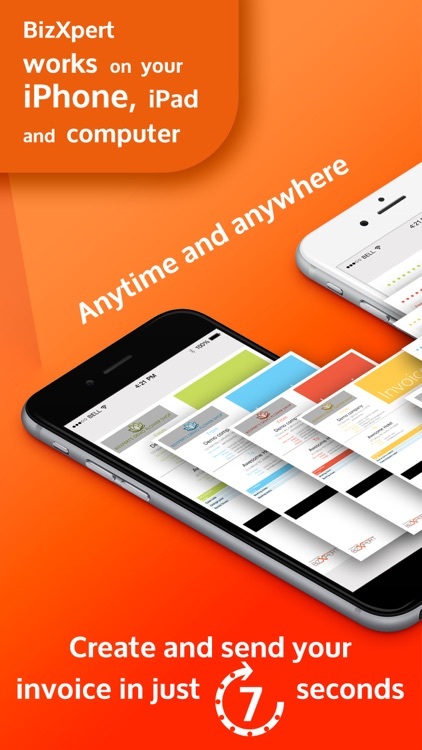 BizXpert is constantly updated with great new features. If you enjoy using BizXpert, please leave us a review. If you have suggestions or problems please email at [email protected] before leaving a negative review as we can help you with any problem you may have.